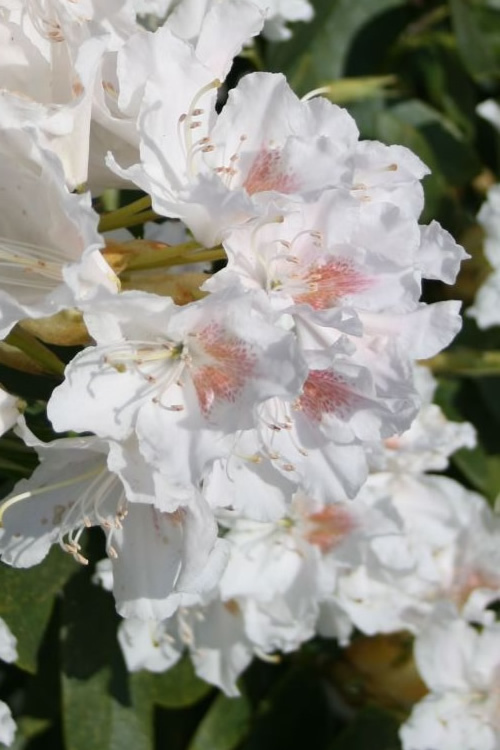 Charm Rhododendron produces abundant clusters of large ruffled bright white blooms with a small patch of red freckles. More details below!! 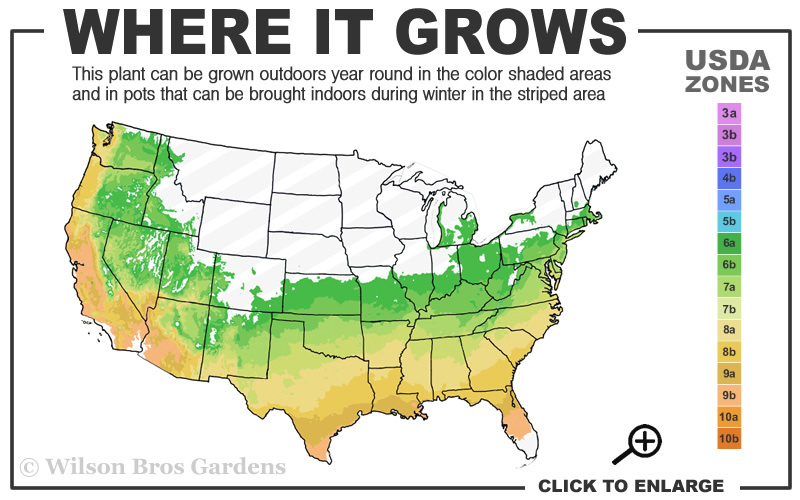 The exciting heat tolerant Charm Southgate Rhododendron thrives in the Deep South as well as other traditional Rhododendron areas. 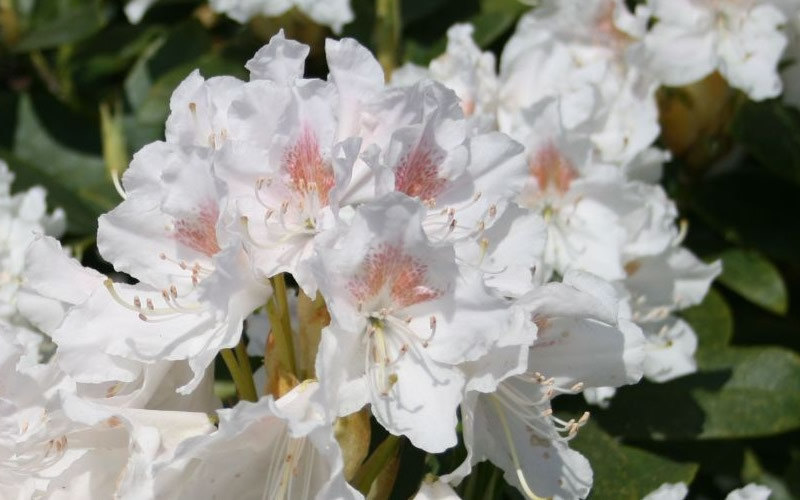 In addition to being a very sturdy and hardy shrub that can tolerate the extremes of the South, Charm Rhododendron produces abundant clusters of large ruffled bright white blooms with a small patch of red freckles. The large blooms appear as the spring temperatures warm. 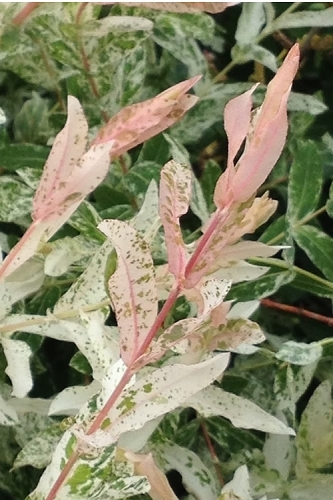 Very lustrous medium to dark green leaves are another feature of this amazing shrub that fits perfectly in to any woodland garden or any other area of the landscape that gets dappled to part shade. Growing 4 to 5 feet tall and 4-6 feet wide, the Southgtate Charm Rhododendron is a perfect choice for groupings, mass plantings, low hedges or an accent in partially shaded landscape borders and woodland gardens. We wouldn't usually recommend a Rhododendron for home foundation plantings but have no problem doing so with the super-hardy Southgates! 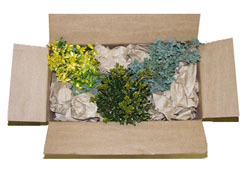 They do especially well on fertile embankments, hillsides and slopes. 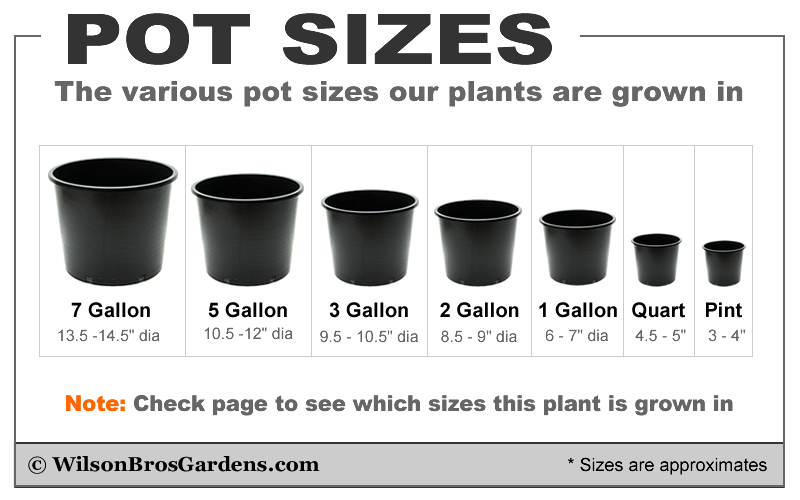 Can also be grown in large pots, planters and other containers with a diameter of 18 inches or more. The Charm Rhododendron I purchased in spring had two buds on it. When the flowers opened they were are absolutely gorgeous. They stood up well to the heat here in south Alabama. I will buy all the other named varieties in the future. Thanks Spencer for taking the time to answer my question about pruning the one branch that was spoiling the shape of the plant.